Giving fans a look at what’s in store for those who see them out on tour, Trash Boat’s new music video is three minutes and 52 seconds of intense live footage. 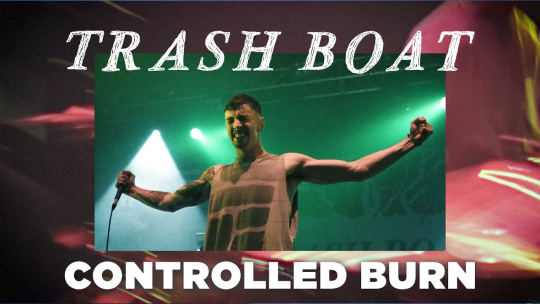 To check out Trash Boat’s new music video, be sure to look below. 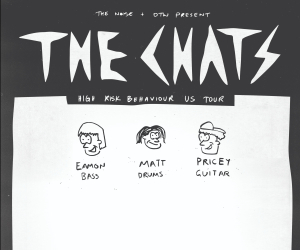 Afterward, to grab tickets to see the band on tour, head here.